Mike Goldberg, guest speaker, Walk followed by BYOL at River Garden, Volunteers welcome! 19th: Gratitude circle. Guest: Dan Norris on Echo/Alexa, etc. 17th: Holiday Potluck *10-1 p.m.; Winter safety. Guest speaker: Jack Trainor, COMS Volunteers invited! 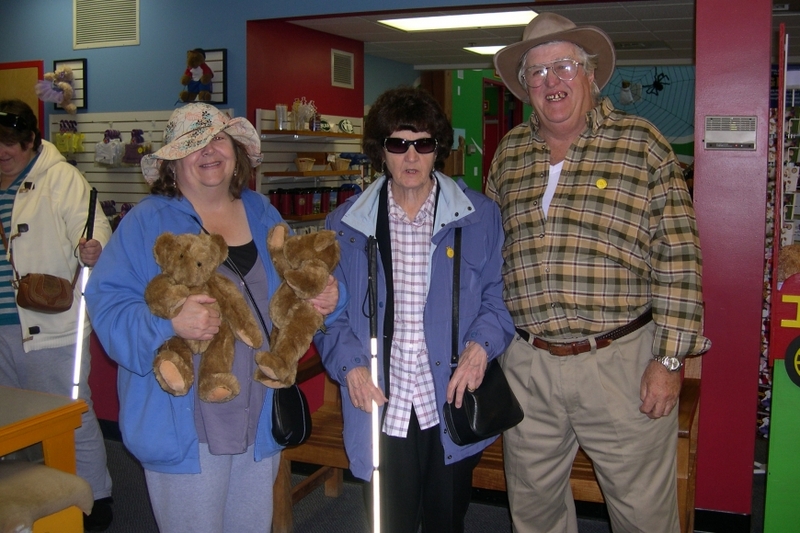 The PALS Groups provide a forum for adult clients to share ideas and feelings in a group setting. At meetings, clients learn about a variety of visually impaired-related topics, new aids and appliances, and will receive support and encouragement from others going through similar challenges.